The track begins with a mysterious, foreboding atmosphere, which is then contrasted by the introduction of soft and comforting filtered piano chords. Spacious haunting vocals act as an atmospheric enhancer before the drop, when the crisp but powerful drums come to the forefront. Flashes of white noise and delicate cymbals, add depth and texture, as the track progresses alongside the stepping rhythm of the drums and the deep moving bassline to complete this memorable EP opener. 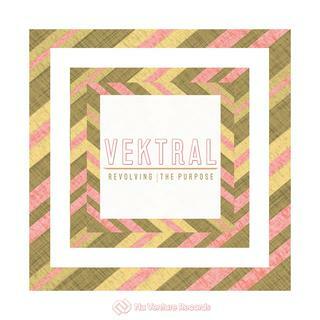 From the outset Vektral presents ambient soundscapes with soft percussion, to draw you in, as the foundations for the sentiment of the track are laid. Expansive pads emerge alongside a deep immersive bassline, that intensifies as filtered drums are introduced, leading the listener into a combination of rolling breaks and layered bass. Subtle reversed vocals and spacious piano melodies emanate into the mix to further enhance the atmospheric soundscape and captivating nature of this remarkable track.